Watching a cartoon movie can be a great idea to spend the afternoon. But what also happens to us sometimes, are the actors who gave their voice so that such a character could come alive.The original voice of cartoon character. Chingum.com will show you a list of known characters from the cartoons to whom great actors gave their voice. For those who do not know the film, Aladdin is a Disney movie where a young man with humble resources discovers a magic lamp with a genius that can grant him three wishes. 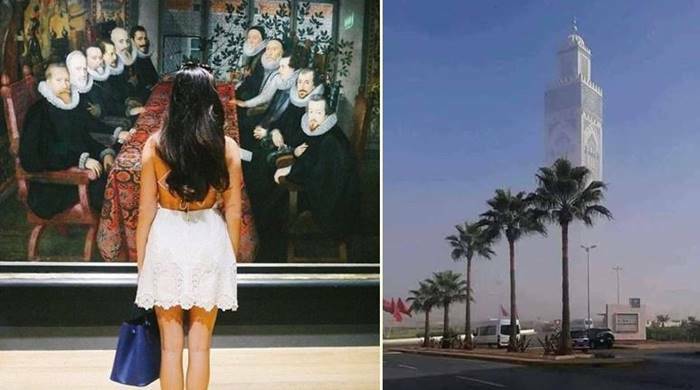 The actor behind that character was Robin Williams, known for his roles in Jumanji , Hook , Night in the Museum , The Society of Dead Poets , among others. 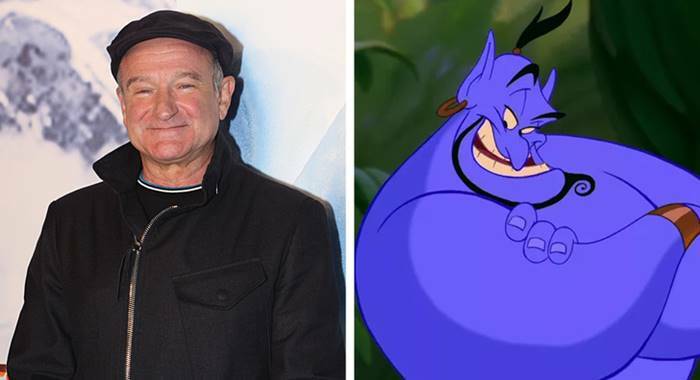 Robin Williams died in 2014, therefore he will not be able to be present in the new Aladdin film. The person who will take the role of the character will be the actor Will Smith in the film to be released soon . In the movie Zootopia , Judy Hopps is a rabbit with the dream of becoming a policeman . To fulfill her goal, recently graduated from the university of police, Judy moves to Zootopia and begins to work to be the best. 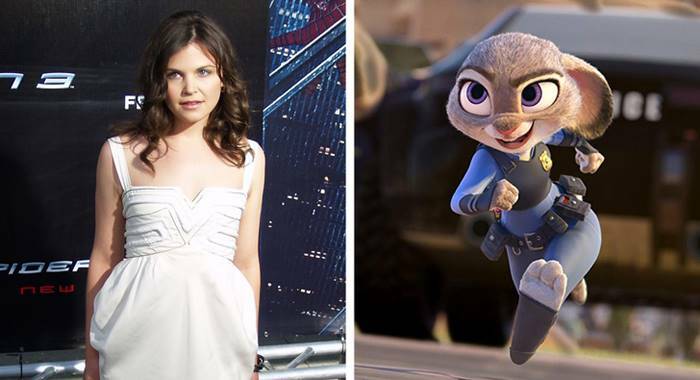 The actress who is behind this excited rabbit is Ginnifer Goodwin , known for her role as Snow White for 6 seasons of the series Once Upon a Time (where she met her husband Josh Dallas with whom she had two children) and as Gigi in Simply does not want you , among other roles. In Frozen , Princess Anna is one of the main characters. 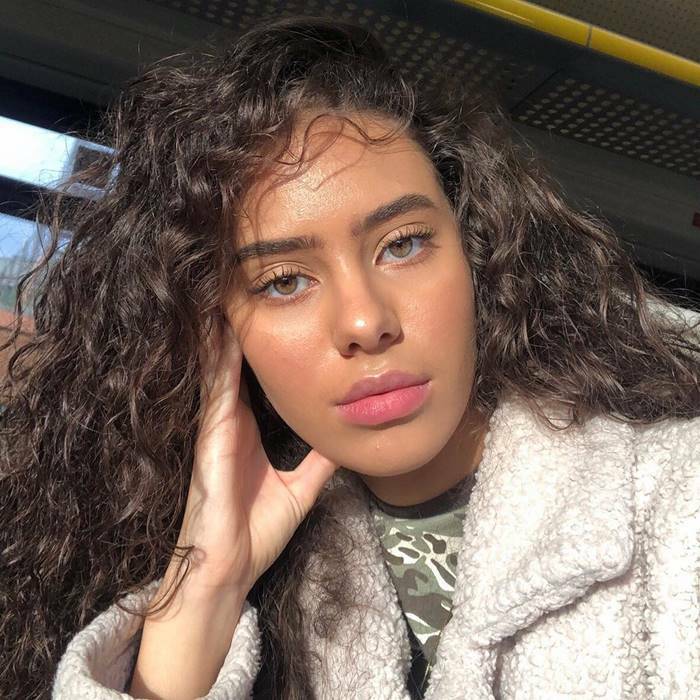 When his sister Elsa reveals her powers to the world and decides to isolate herself, Anna is the character that goes to look for her to convince her to come back. The role is played by Kristen Bell , known for her leading role in the Veronica Mars series and her recurring participation in Heroes , among others. Kristen is working on her role as Anna for the sequel to Frozen . In Cars , a Disney movie about cars , the protagonist Lightning McQueen gets lost in a town when he is on his way to a great race. 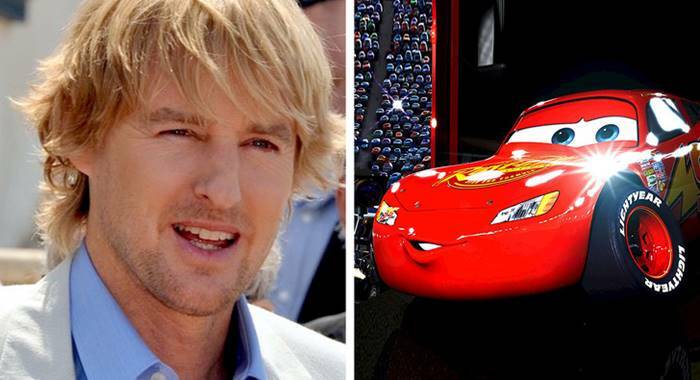 The voice of this character (although his children do not believe it) is given by Owen Wilson , known for his roles in Una noche en el museo , Zoolander , Los breaks weddings , among others. In Up: a high-level movie, a Disney movie that tells the great adventure of an old man who decides to tie his house with balloons to explore the world, we find Charles F. Muntz Jr, an idol for the protagonist who ends up being the villain of the movie. The character was inspired by Howard Hughes . 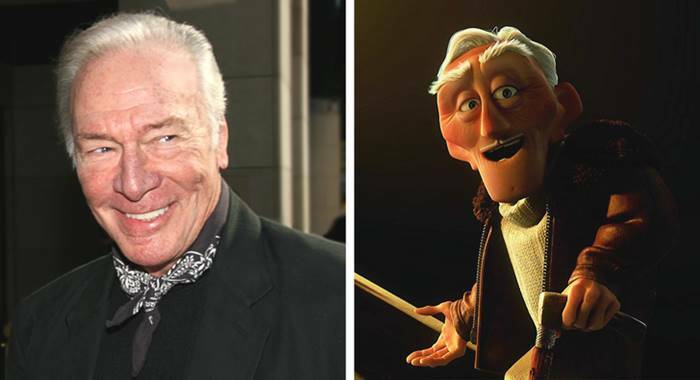 The actor who gave him the voice is Christopher Plummer , known for his roles in The Rebel Novice , The Man Who Would Be King , The Return of the Pink Panther , among others. In Valiente , another Disney movie, an adventure takes place in the middle of the Viking era. Queen Elinor, mother of the protagonist, wants Mérida to marry , but that is not necessarily what her daughter wants. 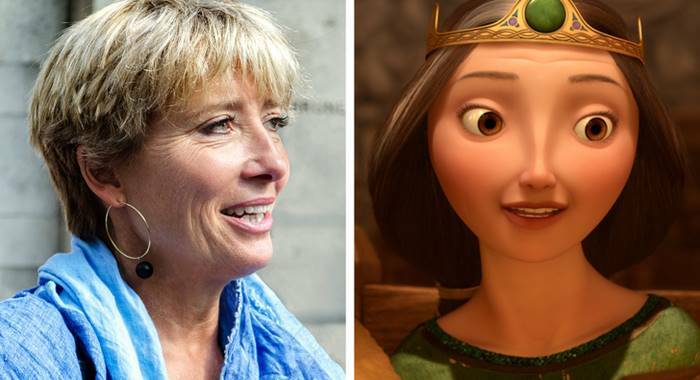 The actress who plays her is Emma Thompson , known for her performances in Harry Potter and the prisoner of Azkaban (and the following films of the saga); Sense and feelings , Nanny McPhee , among others. Monsters, Inc. is about a world where monsters work by scaring children. Randall, one of the antagonistic characters in the film, is one of the most ruthless monstersthat Sully and Mike, the protagonists, will have to face. 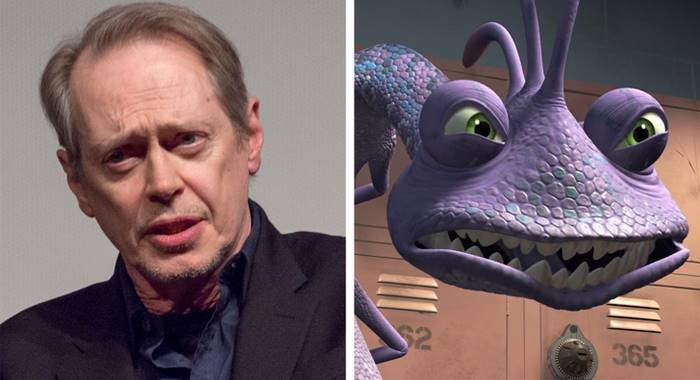 The actor who gives voice to Randall is Steve Buscemi , known for his roles in violent times , the empire of contraband , among others. Madagascar is the film of 4 animals of the New York Zoo that, by mistake, end up lost on an island called Madagascar. 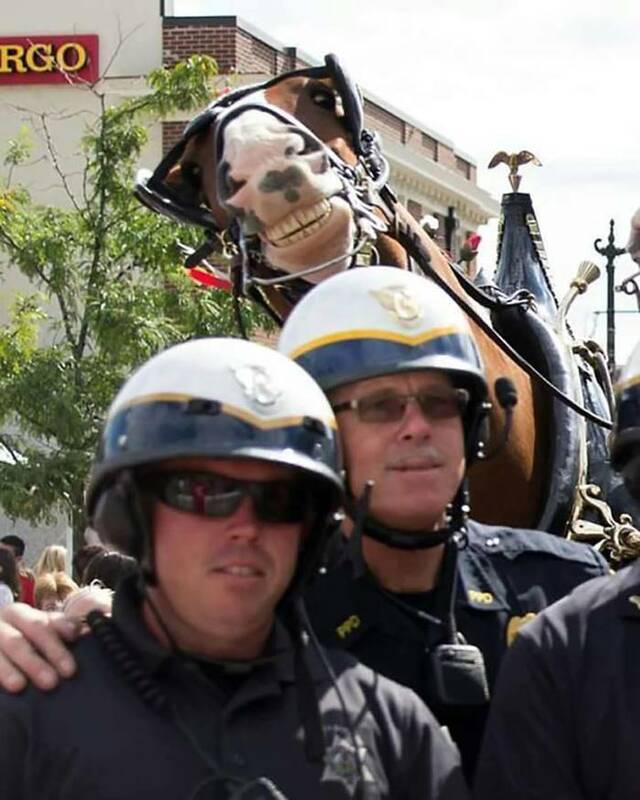 One of those animals is Melman, a hypochondriac giraffe with fear of practically everything . 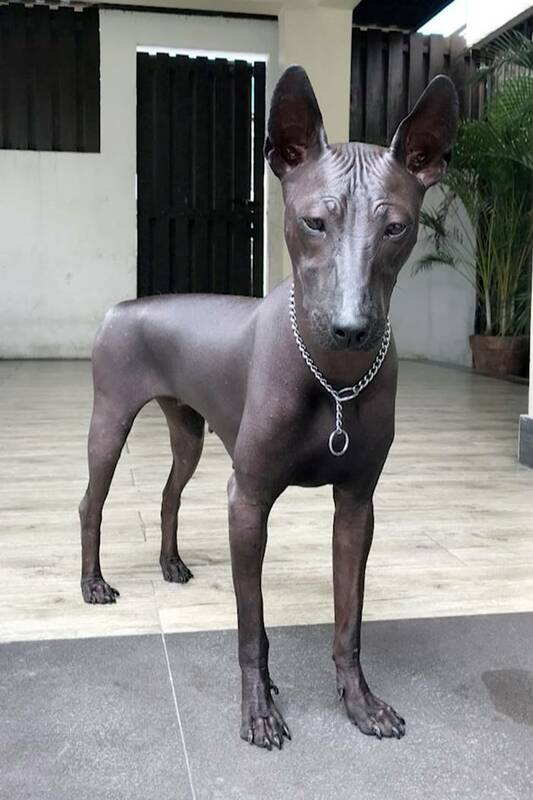 The actor who gives voice to this character is David Schwimmer , known mostly for his role as Ross Geller in the sitcom Friends . 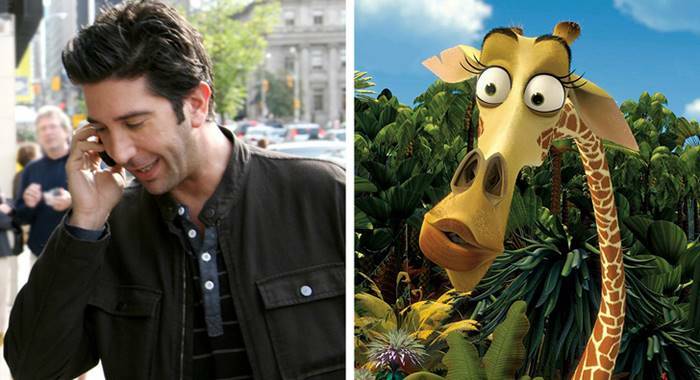 David Schwimmer is not the only recognized actor acting in Madagascar. In the role of the protagonist, we have Alex, a lion who loves his home too much in New York. The voice that interprets it is that of Ben Stiller , known for his multiple works in comedies such as Loco por Mary , Zoolander , Una noche en el museo , La familia de mi novia , among others. In Shrek , Dreamworks film where an ogre is hired to rescue a princess in the tower, the character of Burro is the best friend of the protagonist (although not from the beginning) that accompanies the ogre to save the princess. 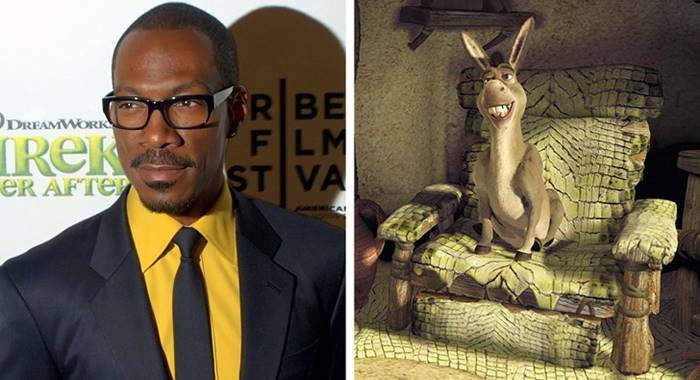 The actor who plays it is Eddie Murphy , known for his roles in Dr. Dolittle , Daddy's Daycare , The Haunted Mansion , among others. 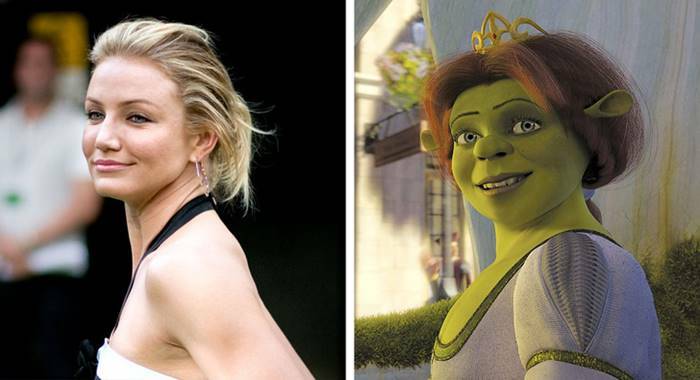 The role of Princess Fiona in Shrek also fell to a well-known actress. The chosen one was Cameron Diaz , (although, at first, Janeane Garofalo had been selected ) known for her performances in Loco by Mary , Charlie's Angels , Women in Attack , among others. From Shrek's second film, the cat with boots joined the list of characters, like a donjuán cat with an innate ability for sword and deception. 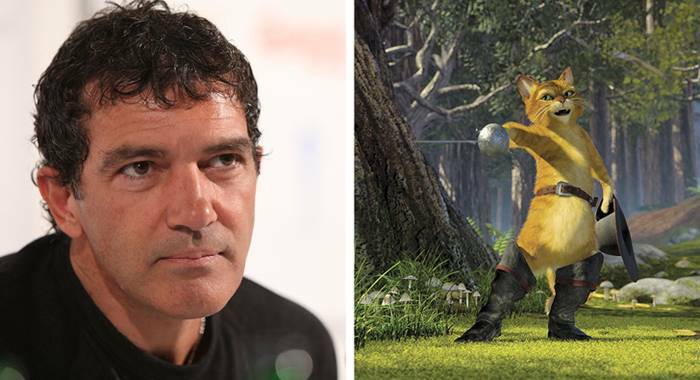 The actor who plays it is Antonio Banderas , known for his roles in La piel que habito , You will meet the man of your dreams , La mascara del zorro , among others. Kung Fu Panda is the film of a panda who wishes with all his being to become a master of kung fu. 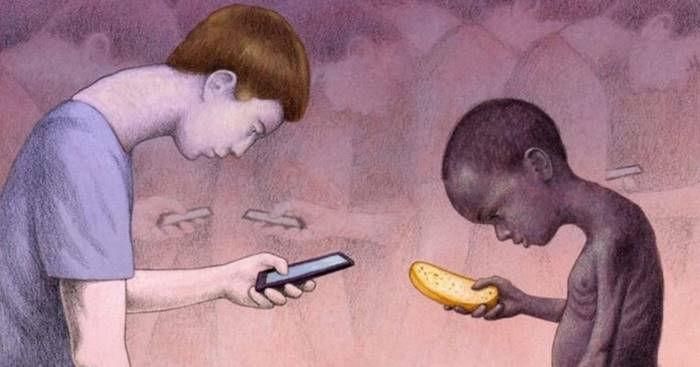 Since childhood he admires five legendary figures of that art. 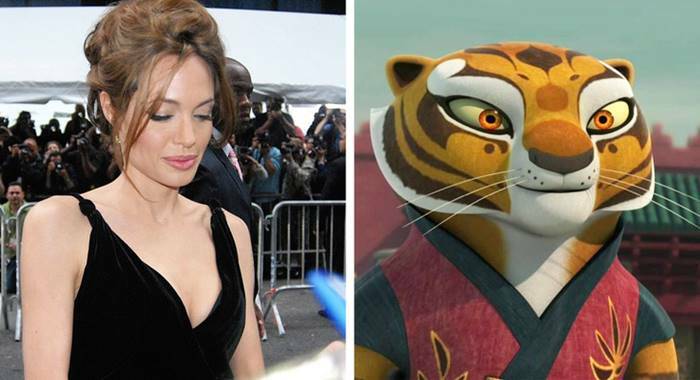 One of those is the teacher Tigress, who becomes one of the teachers of the panda. The actress who plays her is Angelina Jolie , known for her roles in Mr. and Mrs. Smith , Lara Croft: Tomb Raider and Maleficent , among others. Toy Story , one of the first Pixar films, is about what happens with toys once we stop playing with them. 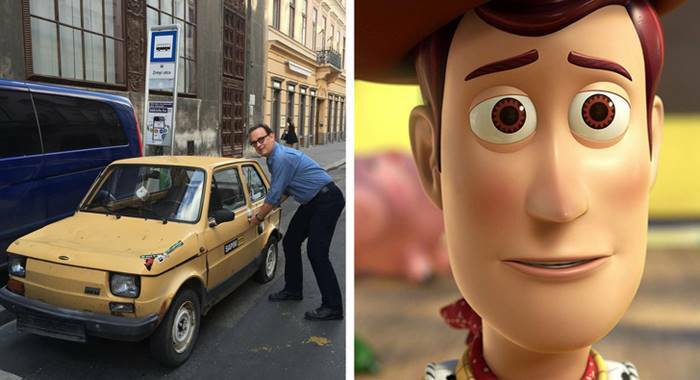 One of the protagonists is Woody, a cowboy who was his child's favorite toy until Buzz Lightyear takes his place. The actor who gives voice to the character is Tom Hanks, known for his roles in The Da Vinci Code , Forrest Gump , Band of Brothers , among others. In the third installment of Toy Story , Andy's toys are given to a nursery where they meet other toys. Among them is Ken, interpreting Barbie's love interest . 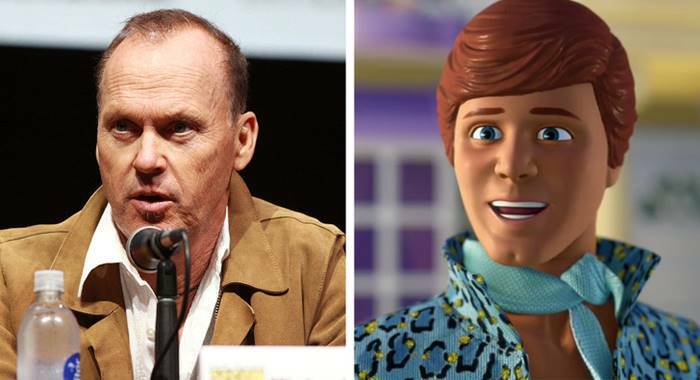 The actor who gives the voice is Michael Keaton , known for his roles in Beetlejuice , Batman , Birdman , among others. 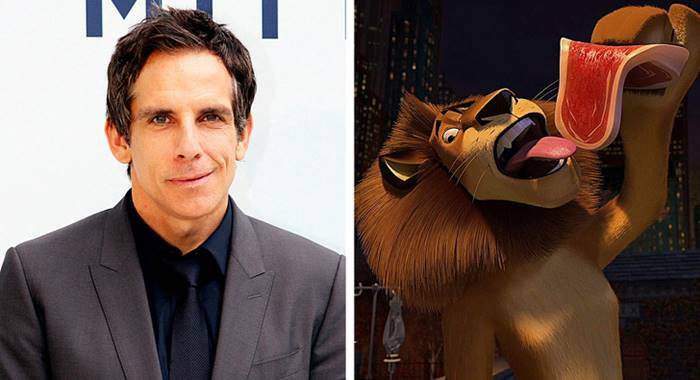 Did you recognize all these famous voices in the movies? 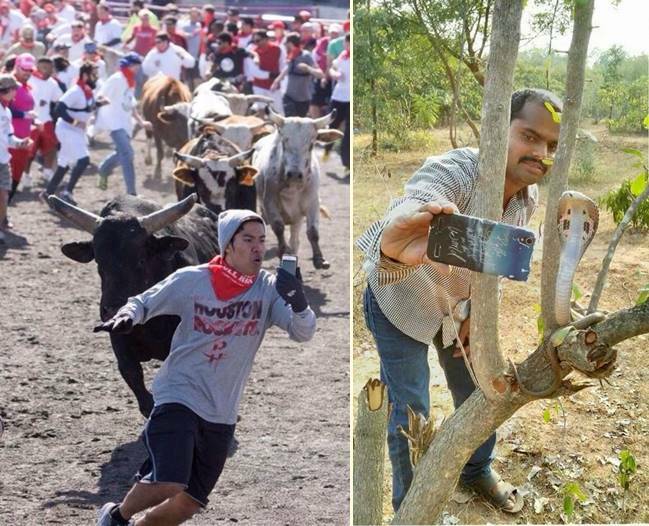 Tell us all in the comments.